He went on to say that the conservatives gathered there would not let President Obama take America down what he sees as the wrong path. "The United States of America is not going to become the United States of Europe," he said to a standing ovation. 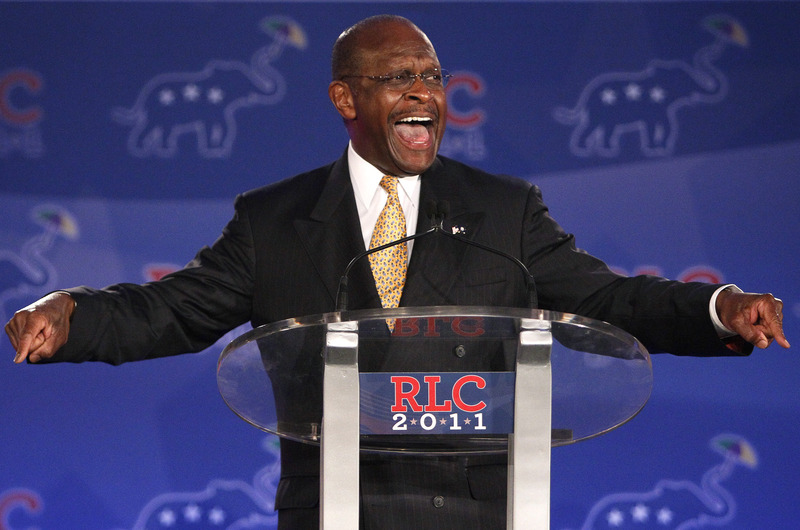 "Not on our watch and not under President Herman Cain!"